This qualification reflects the role of workers in a range of early childhood education settings who work within the requirements of the Education and Care Services National Regulations . 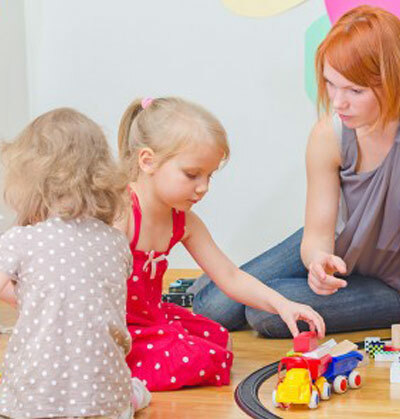 This qualification reflects the role of early childhood educators who are responsible for designing and implementing curriculum in early childhood education and care services. 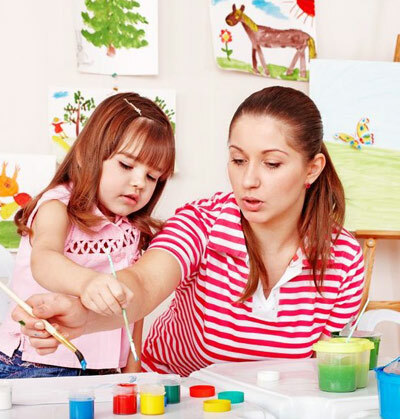 Hammond Institute Pty Ltd Trading as Institute of Child Care – TOID 90720 | This training is delivered with Victorian and Commonwealth Government funding. People with disability are encouraged to apply. Enrolment under VTG funding may impact access to further government subsidised training.